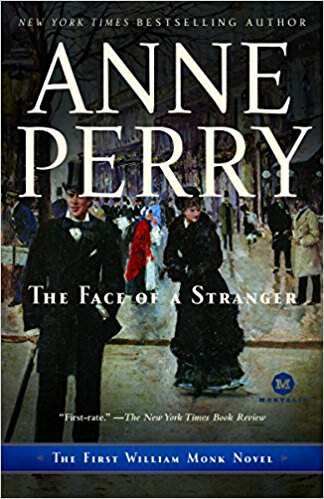 The Face of a Stranger by Anne Perry. Without realizing this was such a large series I happened to read "Revenge in a Cold River" and enjoyed. Especially liking the flawed main character, William Monk. So I searched and found the first book of the very long series (you do not have to read them all to enjoy them). ... and I loved it! 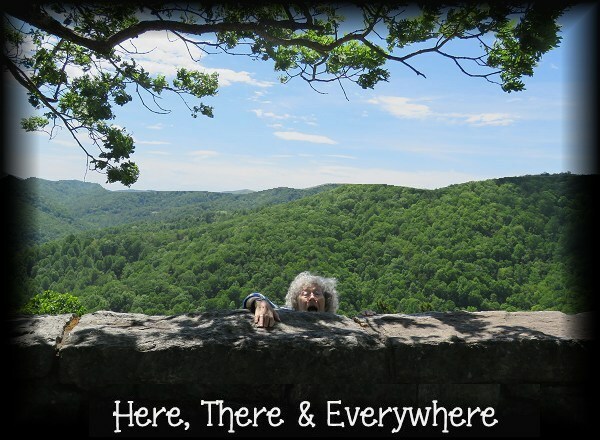 A super read with questions in your mind at all times! Set back in Victorian London, I find it enjoyable to read mysteries that don't have modern means to help them solve the murders! I do, however, wish some of them were in other parts of England! This book was so enjoyed I found a used copy on Amazon that is book number 2. Monk leaves many questions about himself that I need finding out... let alone, another mystery! I've read a few books by Anne Perry, I especially like the Christmas books she writes every year... always a crime in Victorian times.